We LOVE our customers, and they LOVE us. You can read our great FACEBOOK REVIEWS here, and our GOOGLE REVIEWS here. Excellent job! 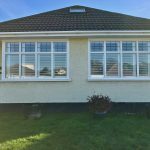 From the first consultation right through to the fitting of the shutter they were very professional and always maintained good communication. You would always get a call back even if it was after “normal working hours”. 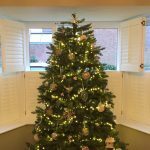 They were always honest with you about what they would be able to do for certain budgets and were very flexible regarding the fitting date. 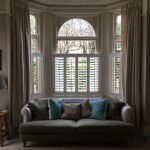 We couldn’t be happier with the exceptional quality of our wooden shutters supplied by Shuttersouth Ltd. The company owner Chis came up with an answer for our extremely wide, full length inward opening windows and balcony doors despite other companies advising us shutters just weren’t going to be possible. Chris suggested building bespoke frames and we are absolutely thrilled with the result. The fitting by Chris and his fitter Phil was excellently carried out, they were both friendly, extremely polite and couldn’t do enough to please. They left the place spotless and our new riverside home was transformed far beyond our expectations. 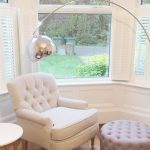 Shuttersouth have done a first class job in transforming our holiday cottage. 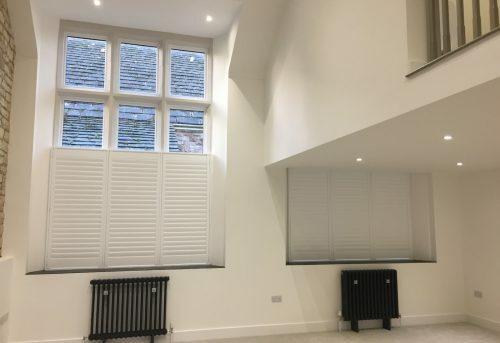 The appearance and feel of the shutters is amazing and the installation perfect. Excellent value for money with a very professional and competitive service. We are really pleased with our new shutters. 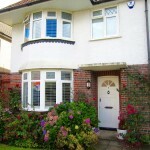 Chris was friendly, efficient and helpful in helping me to choose the shutters for our traditional bay window. They have finished the room off perfectly. Fitting was clean, fast and efficient. I would highly recommend. 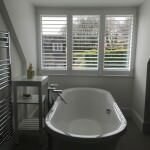 We're very pleased with our shutters and the fantastic service received from Chris. 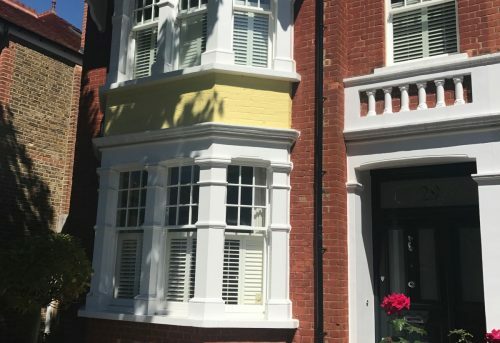 The shutters make our bay windows look so neat...I can't stop admiring them! 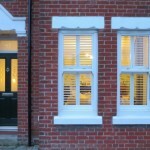 We recently had shutters fitted and absolutely love them, they have transformed the look of our house inside and out. I would certainly recommend Shutter South/Chris as they are so competitive and worth every penny. 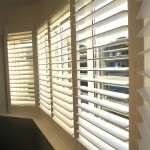 Shutters look fantastic, build quality is excellent and fitted perfectly. Looking forward to getting the rest of the house done! 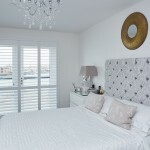 Both the quality of the shutters and the service received means I would not hesitate to recommend Shuttersouth. 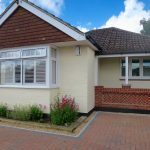 Timescales were met, price was incredibly competitive and the installation was excellent. A very happy customer. Without doubt, I have been very satisfied with shuttersouth, both in quality and service. 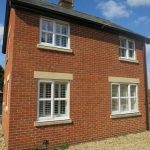 I have had most of the windows in my cottage fitted with plantation shutters and intend to order later in the year to complete the outstanding windows. The quality, I have found is second to none and so is the service from the sales advisor. Excellent service all round, I have recommended to many of my friends. 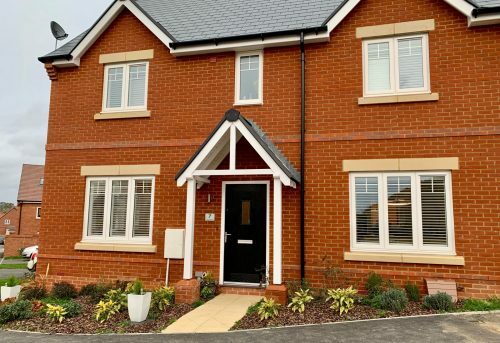 We decided on shuttersouth to complete 2 new build properties in Lymington, we have a combination of french doors and many different sized windows, we found the expertise of advice that was given was exemplary and it was clear that the company had successfully completed lots of work in the area. Very helpful staff, matched my quote from another company. The fitter was friendly, quick and did an excellent job fitting all my blinds and tidying up afterwards. Fantastic job carried out by Chris. He kept us up to date of the process all the way. Shutters arrived and he fit them the same day. They look amazing. We are very happy with the work and would highly recommend. Hi Chris GREAT job on the shutters today. WE are delighted.